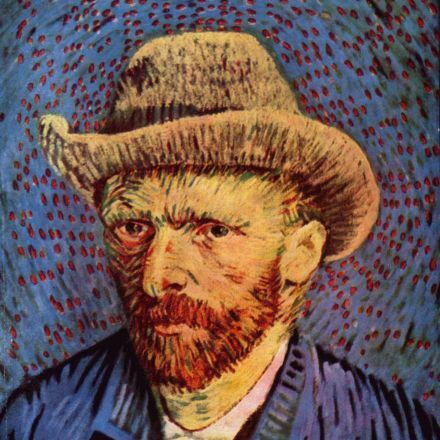 Two of Vincent Van Gogh's most iconic paintings have been reunited for the first time in more than 60 years. 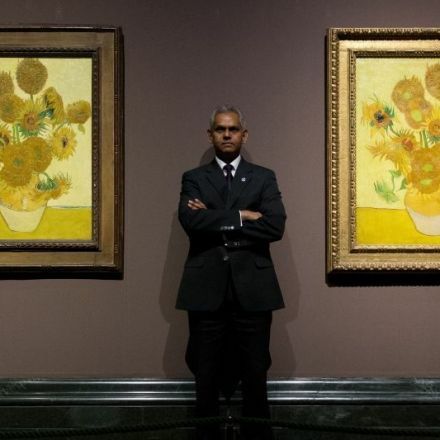 The bright, yellow paintings of sunflowers will hang side-by-side at London's National Gallery. 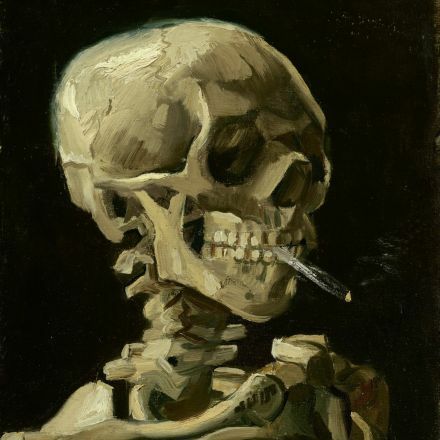 One painting is already on display in London, the other is on loan from the Van Gogh Museum in Amsterdam. 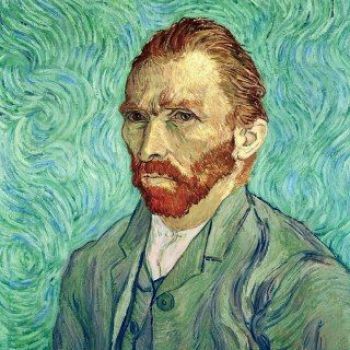 Was Vincent van Gogh Murdered?